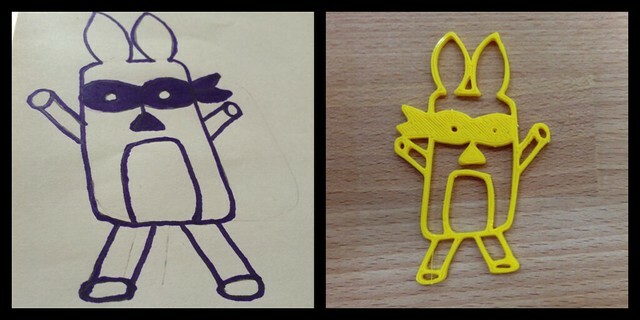 Based on the work by Design, Make, Teach, I was inspired to create a simple web app that would simplify the process of creating a marker drawing to an SVG for import into TinkerCad. This is my first crack at a solution. See what others have made with Doodle Fab. This app was tested by the educators that joined me for the Digital Harbor Foundation 3D for Educators workshop and named by Troy (an attendee in the workshop). You must allow this website access to your webcam for this to work. 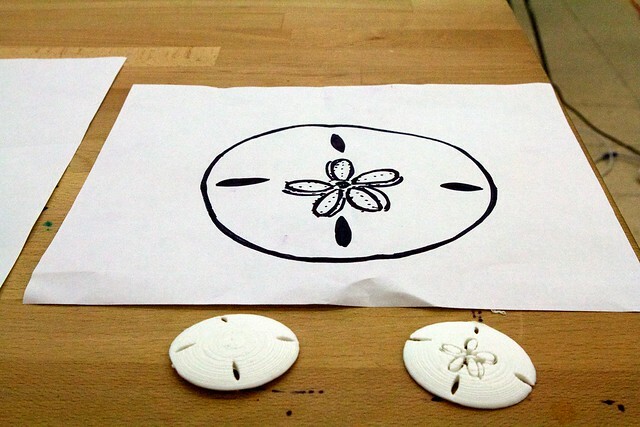 Webcam: Using a black marker, draw a design on a piece of white paper. Then hold up your design to your webcam and click "Take Snapshot" button. 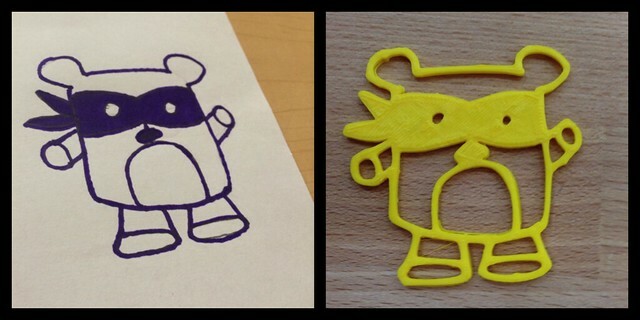 Your sketch will be converted to an SVG that you can then download and import into Tinkercad. Drop me a line and let me know what you created with DoodleFab! Click and drag in the area below to select the part of your image you want to convert. Try changing these options to see the effect it has on the final result. 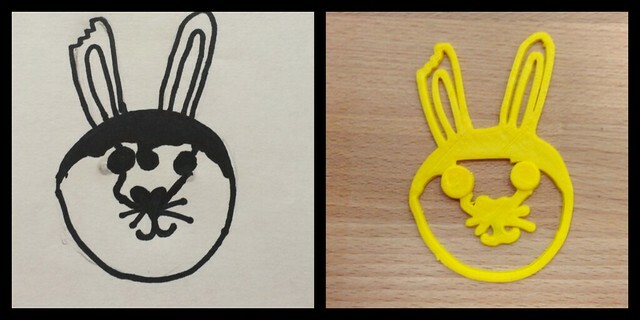 Download the file and import it into TinkerCad.